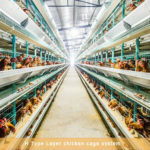 Used chicken cages in South Africa for sale would meet your farms need to a large degree, which is Livi Machinery’s cooperation principle. 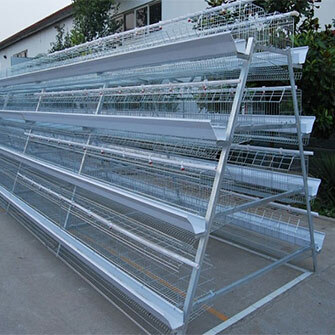 Our layer battery cages for sale have a great prospects for best-selling and whole process of service for you. 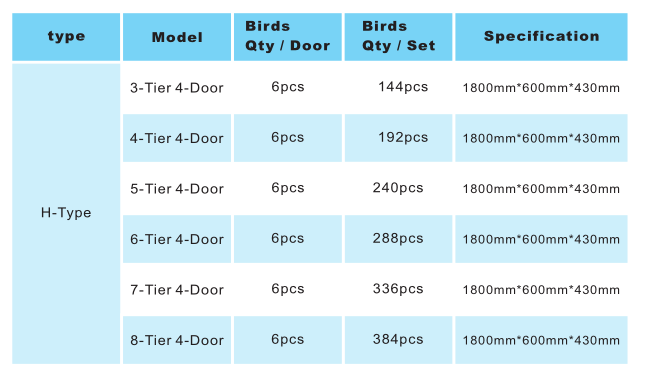 What’s more, our company has allotted the specialized agents of poultry farming equipment to South Africa market. And so, if you buy these equipment from us, any problems among your poultry farms, we are available and happy to give you some advice. What is The Relevant Poultry Supplies for Sale You Can Get? 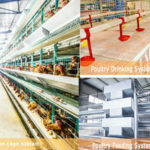 As we all know, the poultry cage equipment of egg laying chickens are not mere include some cage system frame, Livi Machinery are able to provide you great and used poultry framing supplies to fit for your chicken farms. Thus, you will know that features of automated chicken farm equipment for your egg laying birds make your farms more convenient and easier. For instance, automated egg collection machine, poultry waterer and poultry feeder, and poultry manure removal system are all for sale that coordinated with each other. 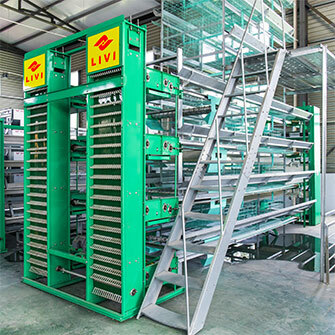 No matter what types of chicken cages you will be introduced from Livi Machinery, we are grateful for your trust. 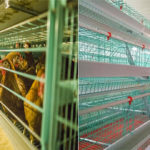 Livi Machinery can give you best quality and lower price of layer battery cage equipment.And used layer battery cage of poultry farming for sale would like to serve for your farms continually.